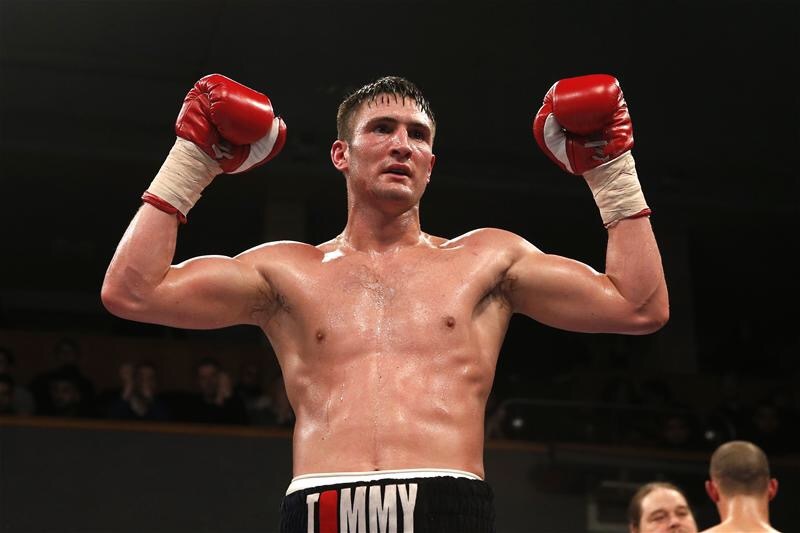 Birmingham middleweight star Tommy Langford will make the fourth defence of his WBO Intercontinental crown against Germany’s Ronny Gabel at the Ice Arena Wales, Cardiff on Saturday 16th July, live and exclusive on BoxNation. Fresh from earning a hard fought points decision victory over Lewis Taylor back on March 12’s massive show in Liverpool, Langford leapfrogged up the WBO World Rankings. The unbeaten Baggie finds himself sitting pretty in second place in the WBO’s order of merit at 160lbs and is looking forward to boxing in Wales for the first time as a professional. “It’s a brilliant venue for me, right in the middle of the Midlands and Devon where all my fans travel from,” explained Langford. “I’m taking big numbers down there so it should be like a home venue for me. There’s some cracking fights on the card and I can’t wait to see Rigondeaux in the flesh! Gabel, 21-5-1 15 KO’s, is enjoying a red-hot nine fight winning streak that stretches back to 2013. The Berlin bruiser has previously held the Germany GBA Super-Welterweight and Global Boxing Council Intercontinental Super-Welterweight Championships and should provide a stern test for Langford. “I haven’t seen too much of him but his only two stoppage losses were to Billy Joe Saunders and Sergey Rabchenko who are world class fighters. The loss to Billy Joe was very early on in his career and he’s come on since then. 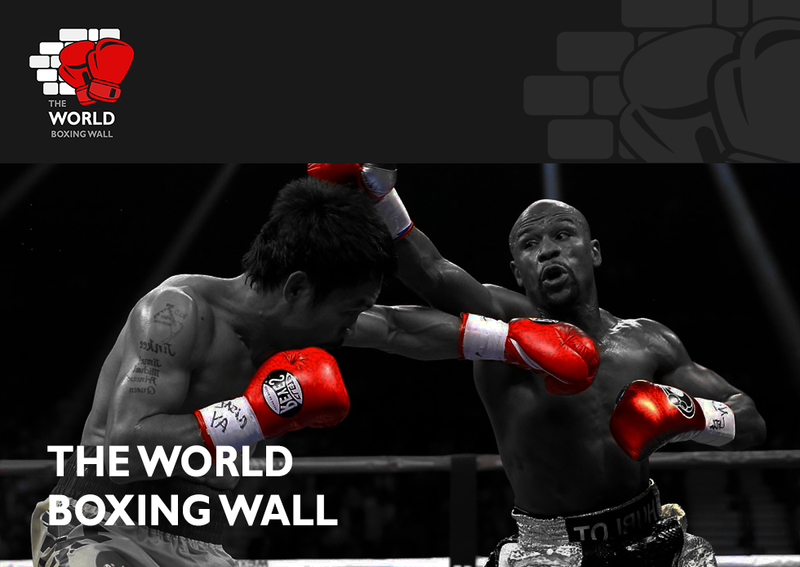 His record suggests that he’s a puncher which is something to be aware of going into the fight.